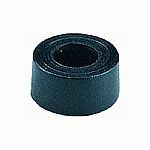 Notes: Steel, black finish. Fixing screws supplied. 267mm depth. 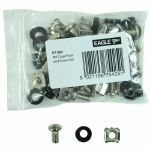 Notes: M6 Cage nuts and bolts used for mounting equipment in cabinets/racks. Notes: Z-Rails are mounting rails for the Eurorack modular synthesizer format and are designed to be used for professional and DIY case mounting assemblies. 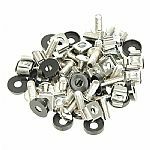 Z-Rails are sold in sets of two (2) aluminium, clear or black anodized rails, each containing a nickel-plated brass threaded strip with 3mm threads using 5.08mm spacing. 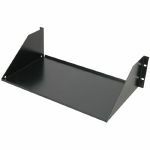 The racks are easy to install into any frame using two (2) M4 screws, one for each side of the individual Z-Rails.